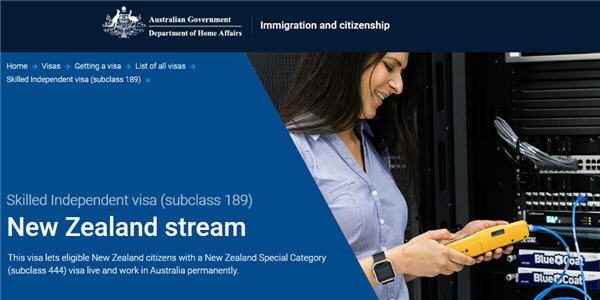 New Zealanders residing in Australia as non-protected Special Category Visa-holders (SCVs) cannot join the Australian Defence Force (ADF). 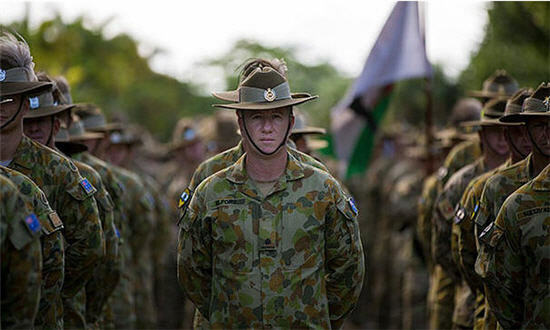 They can take up an ADF cadetship, but must be an Australian citizen or permanent resident before they can gain entry into the ADF. have relevant overseas military experience. 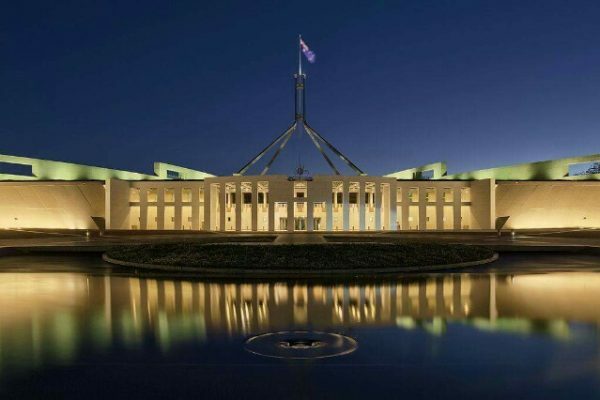 This is in contrast to Australians who can enter the New Zealand Defence Force (NZDF) by virtue of their being granted automatic permanent residency upon entry into New Zealand. 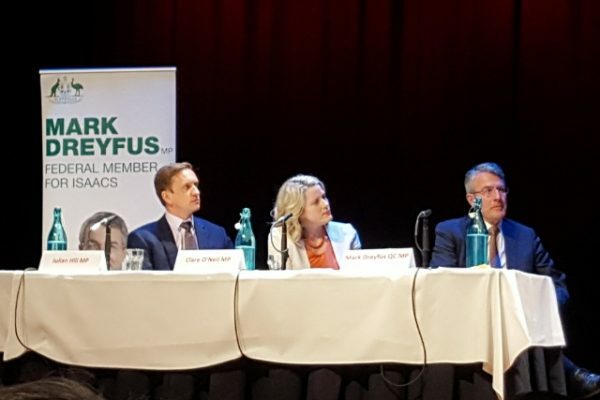 Contact Hon Christopher Pyne MP, Minister for Defence, Hon Darren Chester MP, Minister for Defence Personnel and Hon Richard Marles MP the Shadow Minister for Defence. You can also email a PDF of your letter the New Zealand Minister of Defence, Hon Ron Mark MP.